The Boston Red Sox finished the regular season with a 20-24 record in one-run games. The Texas Rangers went 36-11 in one-run games, the best in baseball. Surely this means that the Red Sox stay in the playoffs will be a short one. After all, the key to winning in the postseason is winning those tight games. Right? Not exactly. What if teams with great one-run records were really just very fortunate if not lucky? What if those teams suddenly didn't get those same breaks come postseason time? That appears to be the trend over the last decade plus of baseball. Just one time since 2000 has the team with the best one-run record in the league gone on to win it all that year. That honor belongs to the 2005 Chicago White Sox. 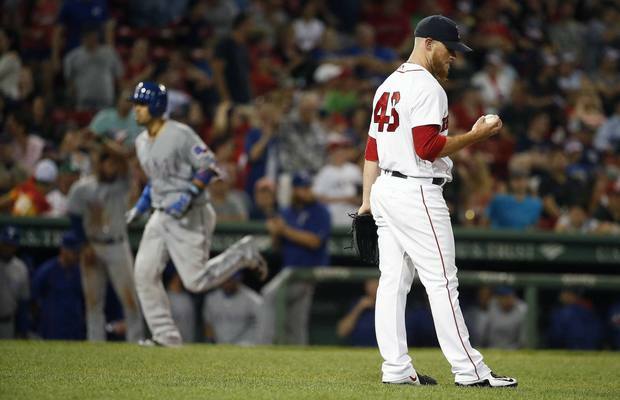 The Boston Red Sox have had a recent history of not being great in one-run games in the regular season. How has that worked out for them come playoff time? Pretty good. In 2013 the Red Sox went just 21-21 in one-run games in the regular season only to win it all in October. In 2007 the Red Sox went just 22-28 in one-run games in the regular season and they went on to win it all in October. Then we have the 2004 team, how can we forget them? Their one-run regular season record was just 16-18. That is three World Series titles without having a winning record in one-run games in any of those seasons. The 2003 Red Sox and the 2005 Red Sox combined to go 53-31 in one-run games in the regular season. How did that work out for them? Good luck to the Rangers because it looks like they are going to need it. The Red Sox look like they might be due for it again this October.